Kids Kickboxing is an effective Martial Art that is designed to boost mental tenacity, physical strength, co-ordination and self-confidence. 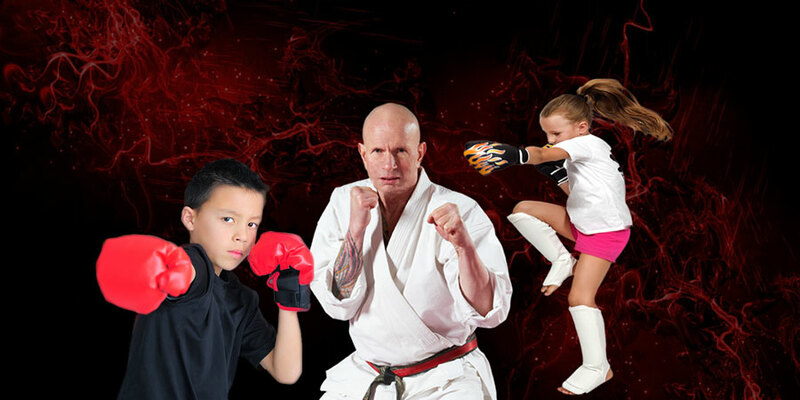 Using proven, modified techniques from the adult’s Kickboxing class, a carefully structured course is used to help children become respectful, disciplined, strong and capable. The age for kids typically starts at around 5.5 to 6 years old, which is highly dependant on the physical and mental maturity of the student. Billy will advise upfront if we feel the child needs to perhaps wait for a short period of time. Harassment and bullying is a problem facing many children today, especially those who have been brought up in a passive and protected environment. Being protective often means children are insulated from some important life skills – like self-defence. These children can become victims of other children who have not been brought up in the same manner. We feel it’s not right that a child is affected because of this common occurrence and our kids Kickboxing program can provide your children the confidence and skills they need to deal with these real life situations. Children who are known to be bullies can also benefit from our program as well because we emphasise empathy and respect. If a child is overly physically assertive, then we teach these children what it is like to be a bully victim by matching them with our higher ranks who are responsible but assertive. Parents are also free to discuss any issues regarding bullying with Billy Manne. Our philosophy is to teach that we never start a conflict – rather try to DE-escalate situations first – but if the child ends up in an unavoidable dangerous situation first they can take appropriate action for their own safety. We also at times participate in inter-club competitions where the best children from each club have a chance – if they wish and with the parents consent – to participate. One of the key standouts of our Martial Arts program is the focus on child development AND effective self-defence – children are very impressionable and feeling powerless to bullies can affect them for the rest of their life. We understand this concept very well so our Martial Arts program – while teaching restraint – is also designed to teach kids effective real-world Martial Arts which is tested and drilled nearly every lesson through controlled sparring. Every one of our senior ranks can effectively handle themselves – and know what its like to win and lose. They understand hard work brings genuine reward – and lack of hard work does not bring a participation trophy. Martial Arts for Kids provides a physical outlet that teaches discipline, respect, self-defence, along with mental and physical strength. Often this provides your child with confidence to tackle tasks that they might otherwise be scared of. Through a carefully structured program, we identify what your child’s strengths are (every child has a strength) and use that as a foundation to improve your child’s Martial Arts ability at a pace set primarily by them. Your child will be challenged – but will also be closely monitored and coached during their development. Our team of kids often stay for years and progress into the adult classes. If your child wishes to compete – we occasionally run inter-club competitions where they can test themselves against other children as well (Kickboxing mainly). But this is not mandatory of course. 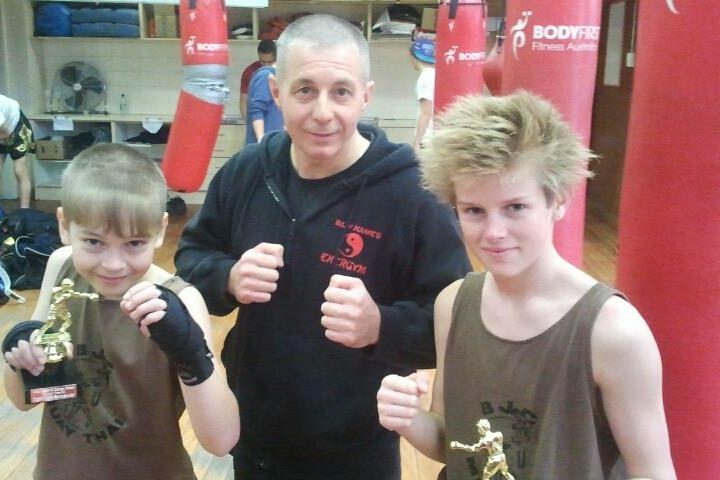 Billy Manne teaches Kickboxing for Children living in Frankston , Langwarrin, Carrum, Mount Eliza, Chelsea Heights, Seaford, Frankston South, Langwarrin South, Bonbeach, Karingal, Patterson Lakes and Somerville. 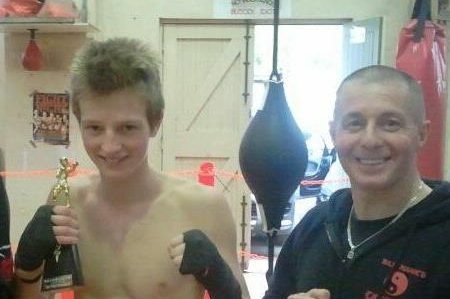 Kickboxing Lessons for schools can be made by appointment.